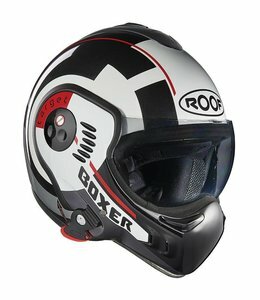 The Roof Boxer, who does not know him. 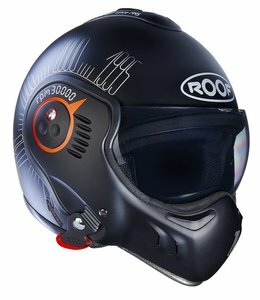 Claude Morin, a former pilot and engineer with a passion for motorcycling, founded Roof helmets in 1993. The Roof Boxer Classic was born in 1995, a true revolution in motorcycle helmets because it is the first helmet that can completely fold away. 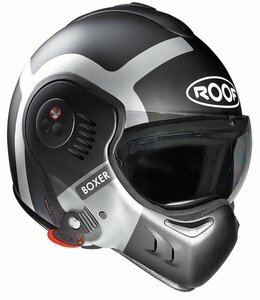 In 2006, the improved version comes on the market, the Roof Boxer V, with a better kins, ventilation on the chin and on top of the helmet. 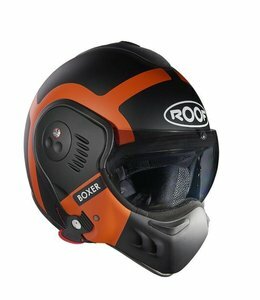 2008 was the year of introduction of the Roof Boxer V8, with removable lining, better ventilation, a double inspection so you can open and close, an improved mechanism for the chin to be folded as aerodynamically as possible behind the helmet. 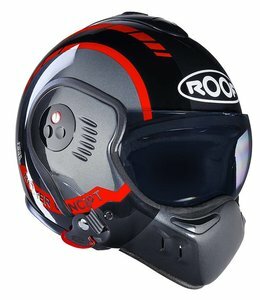 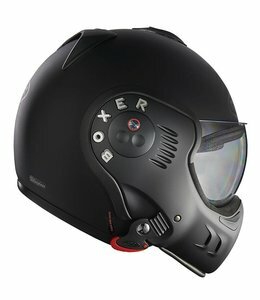 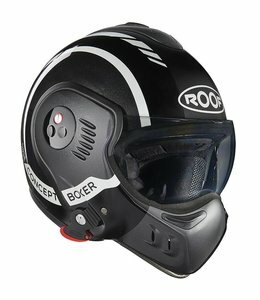 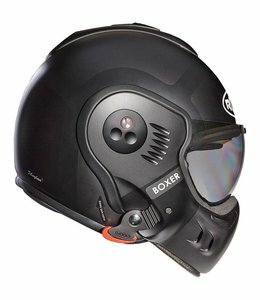 In short, the Roof Boxer V8 is still the most versatile helmet on the market and a unique concept. 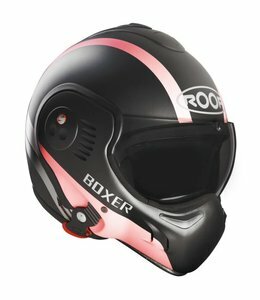 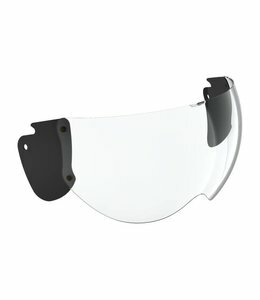 Roof Boxer-Helmets.eu for all your Roof helmets!